Gem was my pick long-coated puppy from the "J" litter from Chloe and Cody. Gem is another smart, working and beautiful pup from this spectacular litter- see her sisters, Jada and Lily. 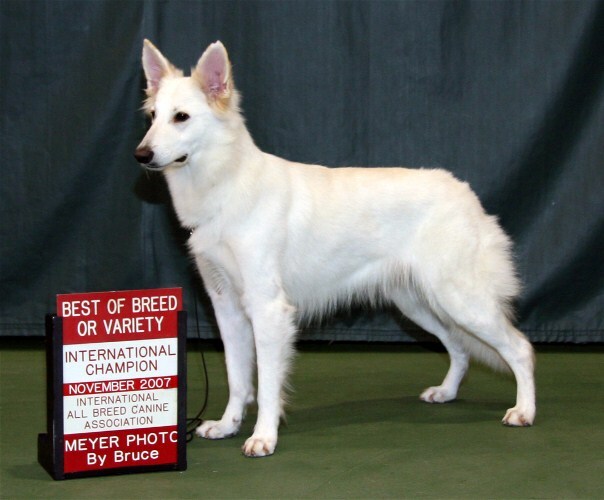 Gem is titled in herding, agility, conformation, and dog sport.